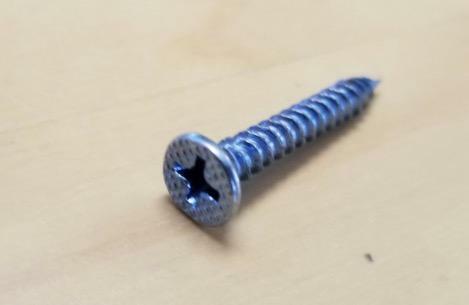 do your products come with the screws? 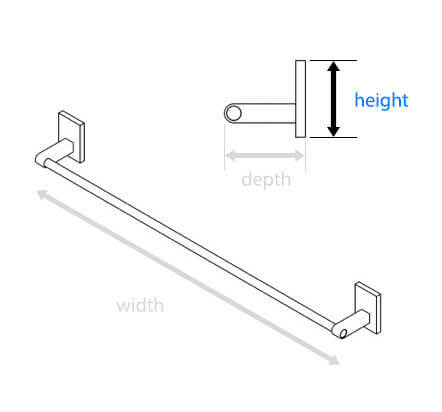 Yes, this product will come with the necessary mounting materials. 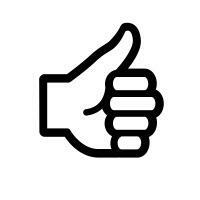 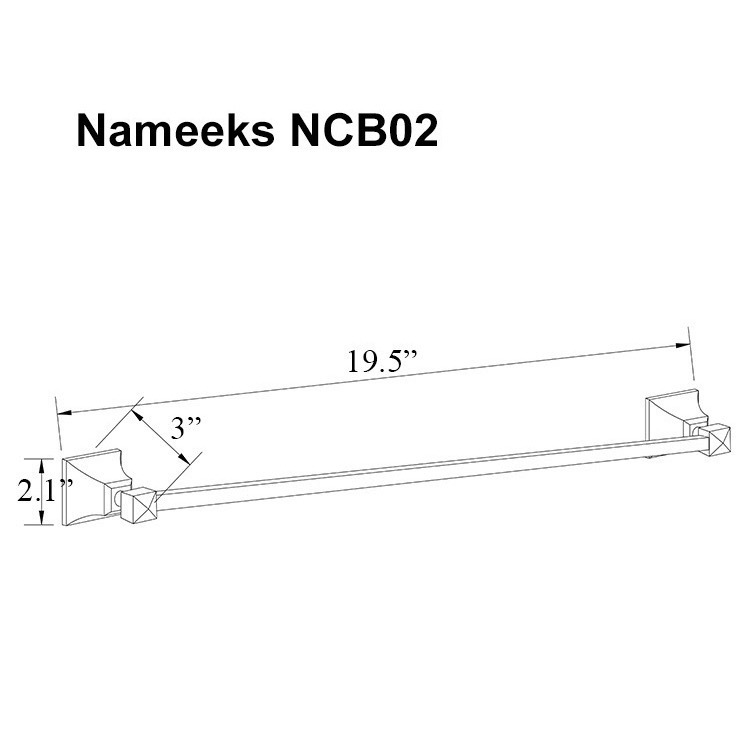 We recommend the screws be installed into studs for the most secure install. 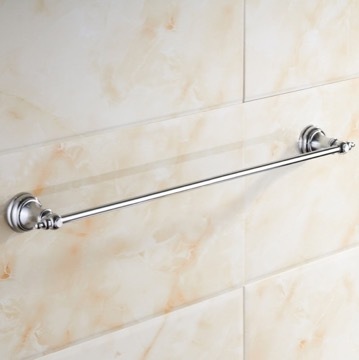 What kind of screw and size of screw is holding the bar to wall holder? 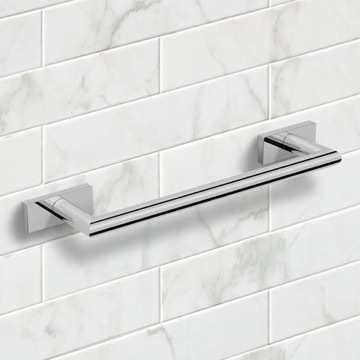 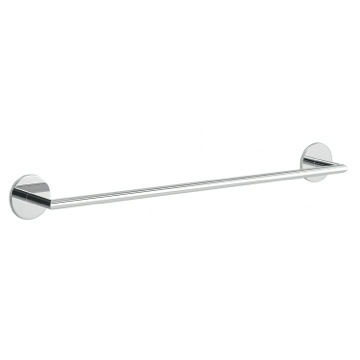 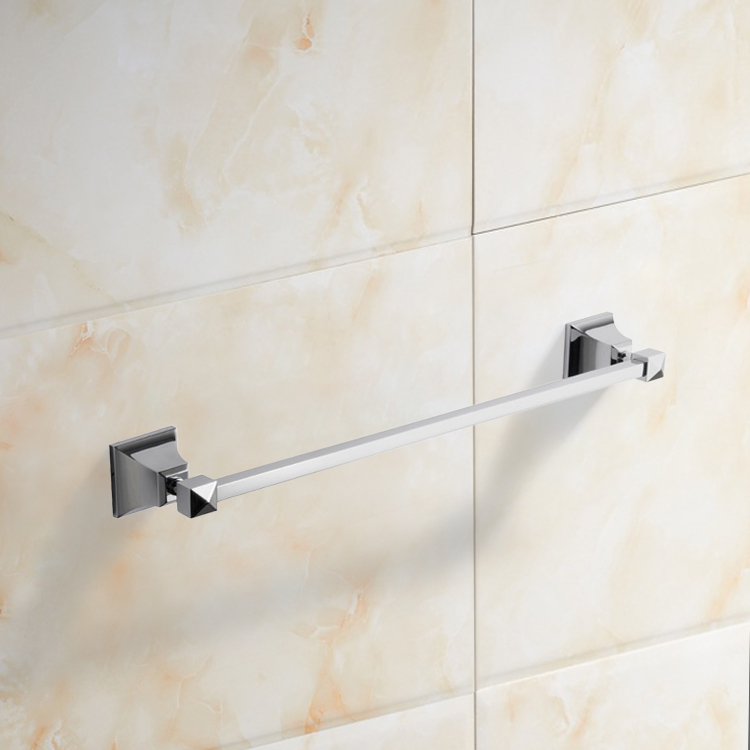 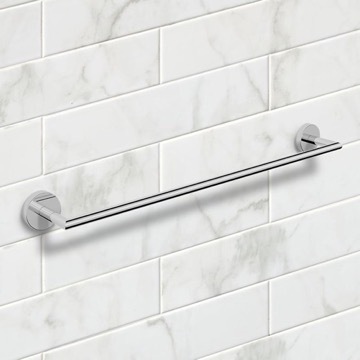 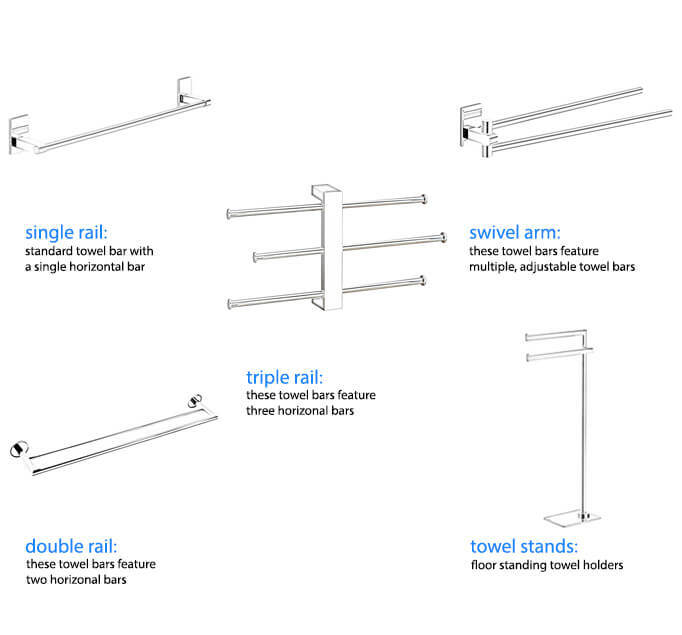 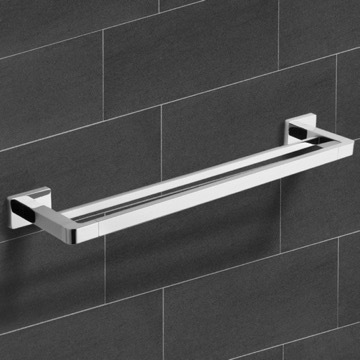 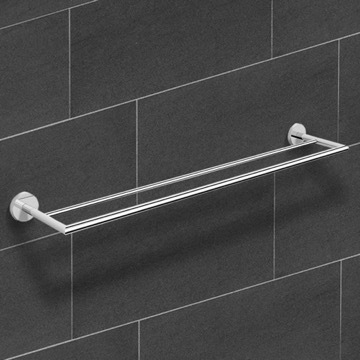 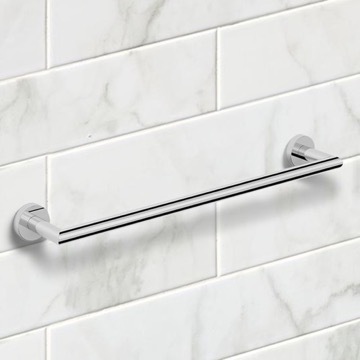 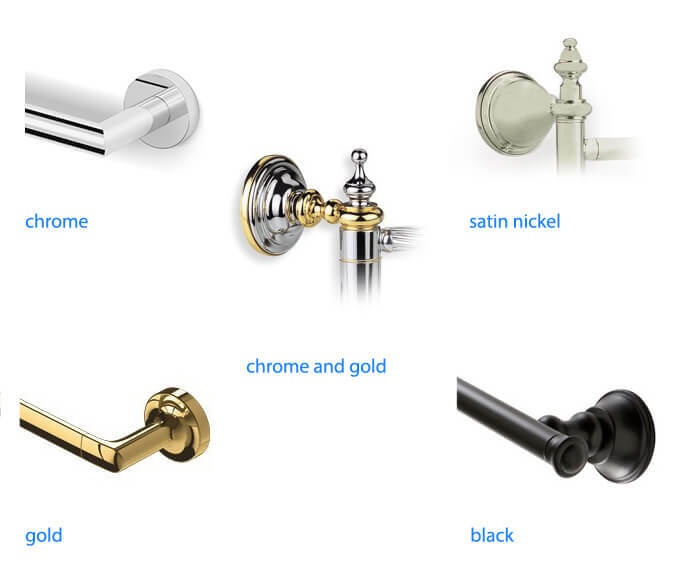 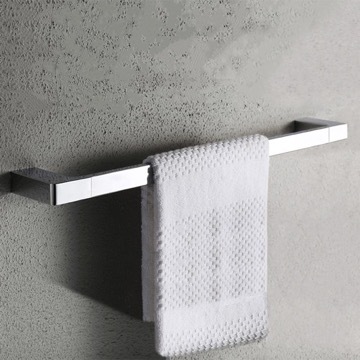 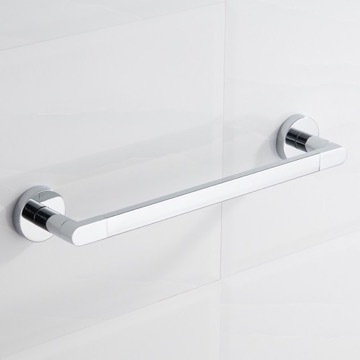 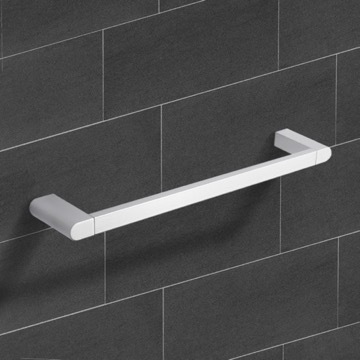 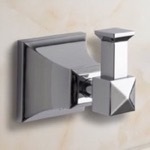 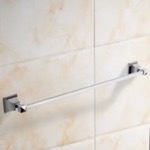 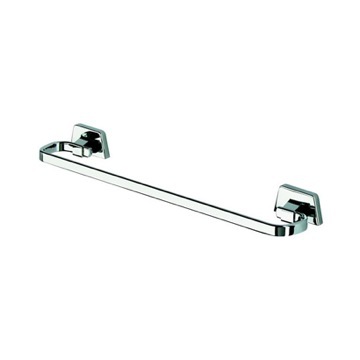 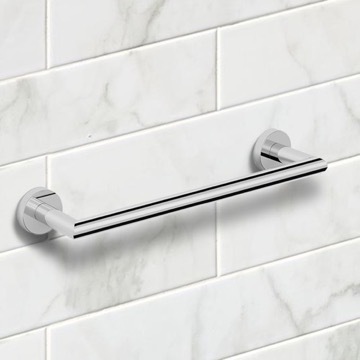 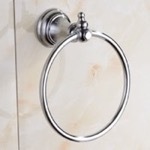 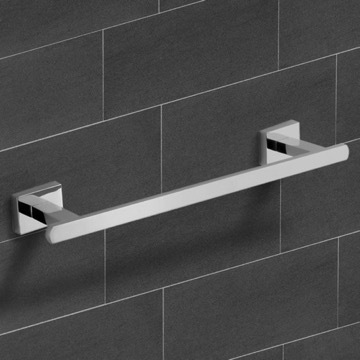 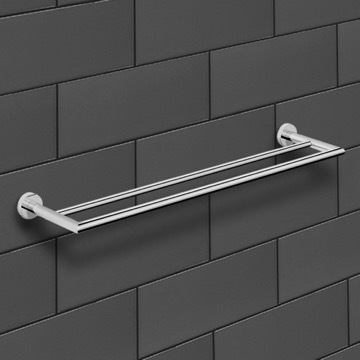 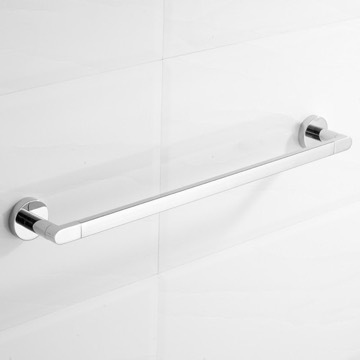 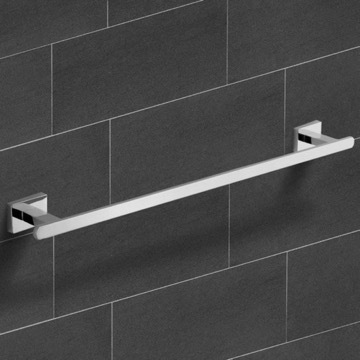 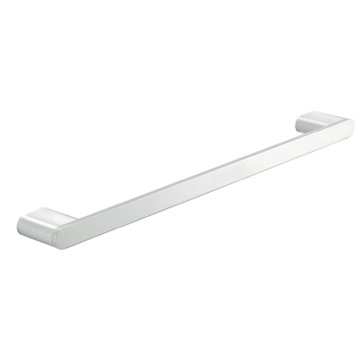 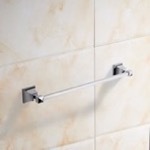 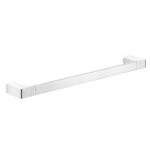 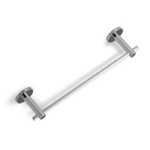 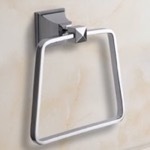 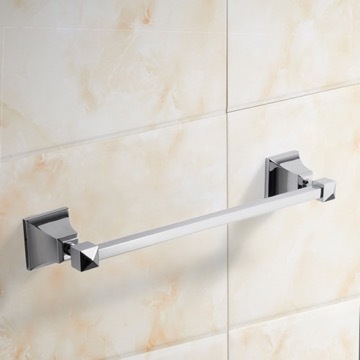 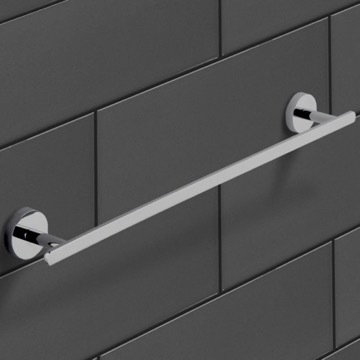 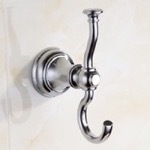 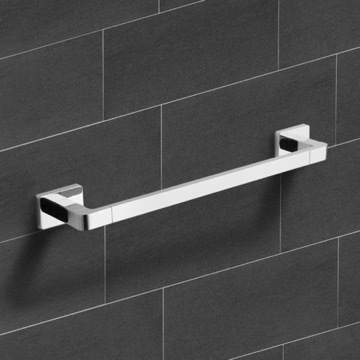 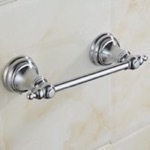 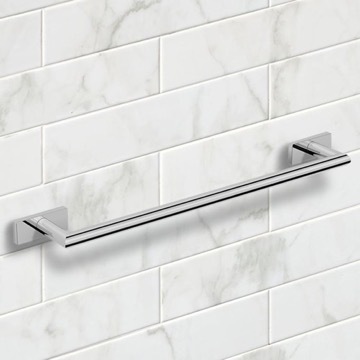 The towel bar is held via 4 standard philips head screws that are 1 1/8" long. 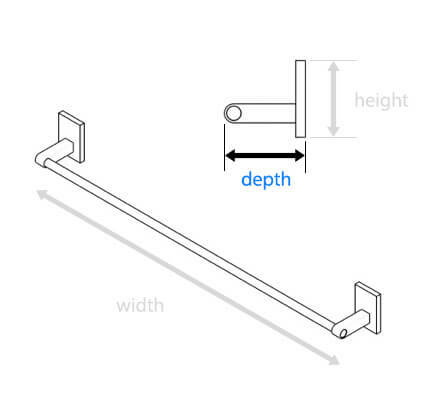 How to tighten the loose bar? 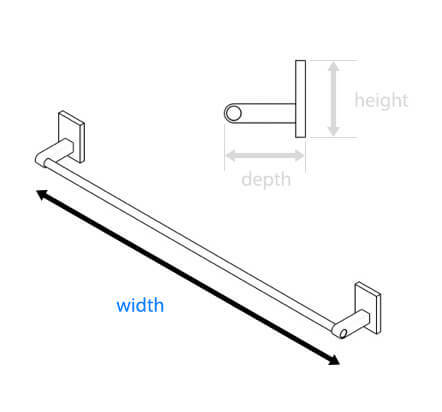 It is recommended to keep and use the provided allen key to tighten the set screws on the product to gain continued and further stability.